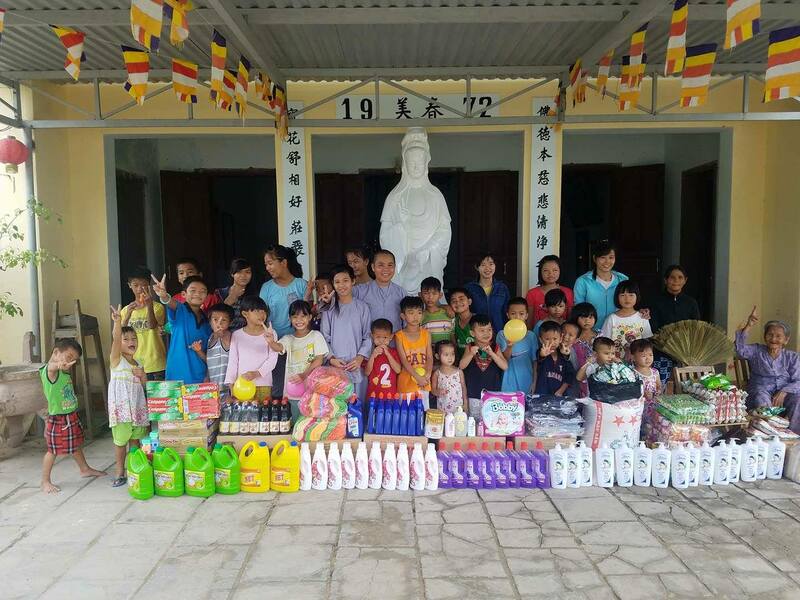 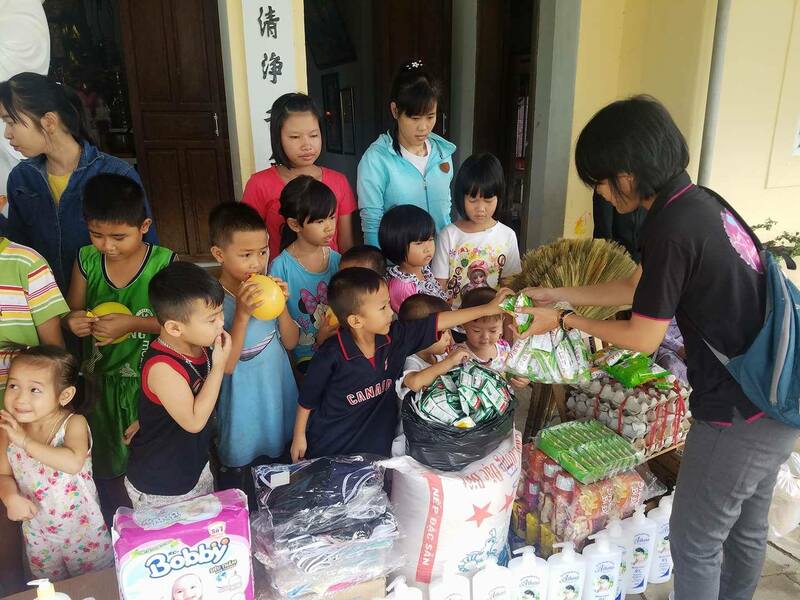 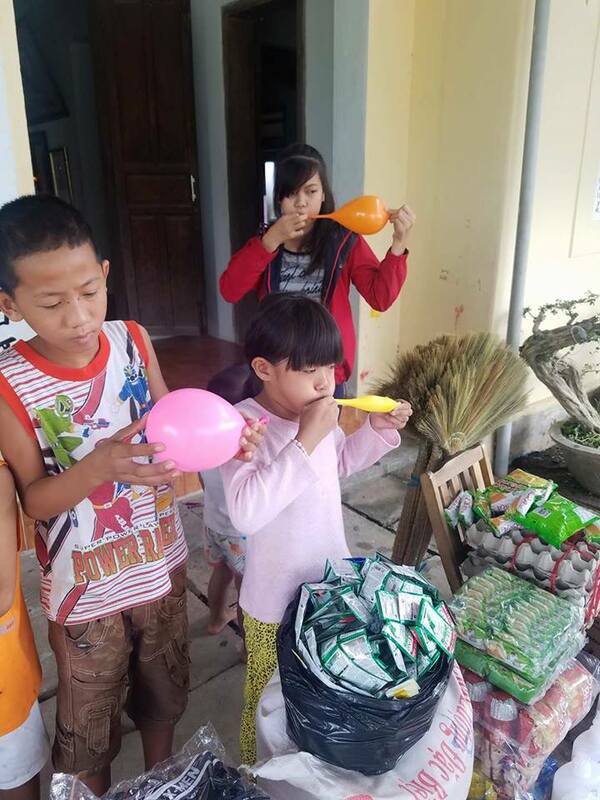 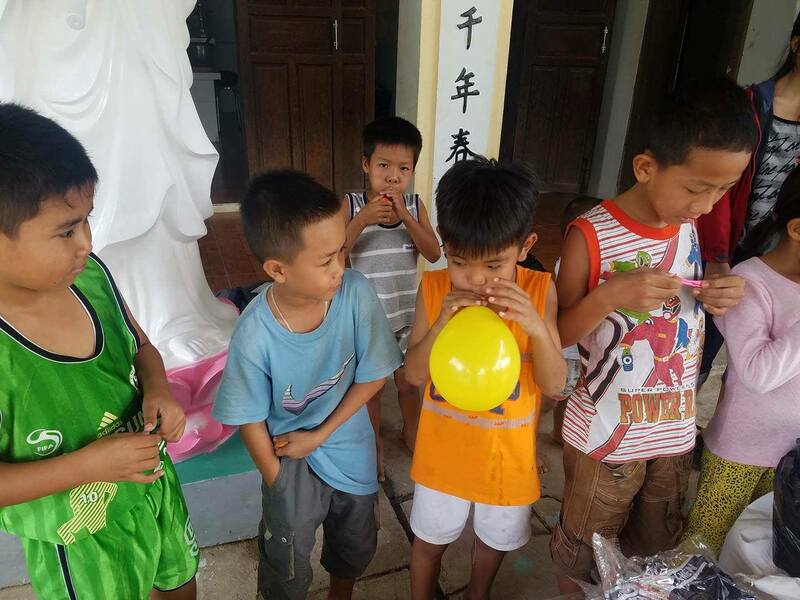 On July 17, 2017 we visited the Lac Thien Orphanage with gifts, and to welcome a new baby. 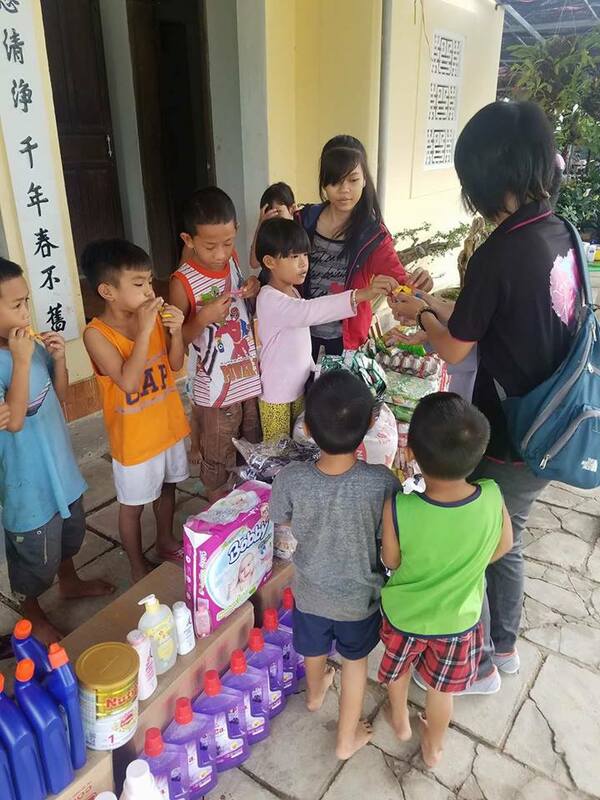 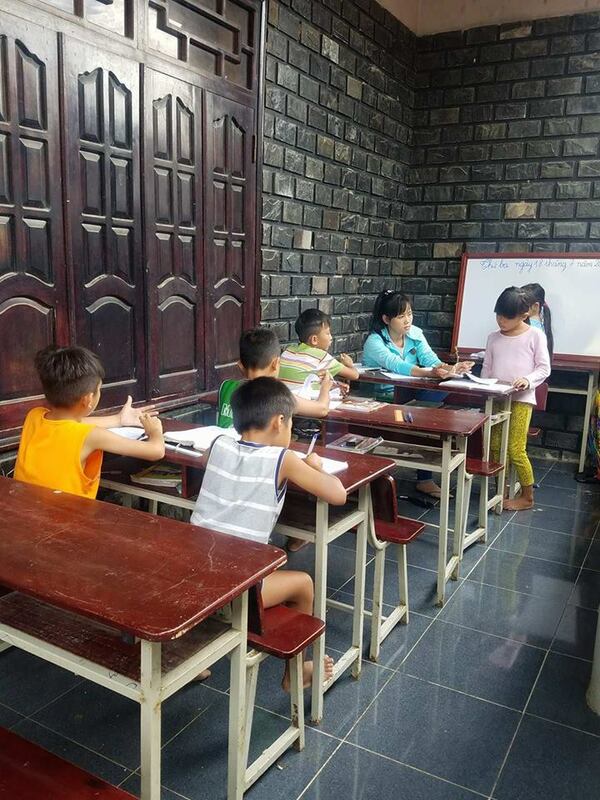 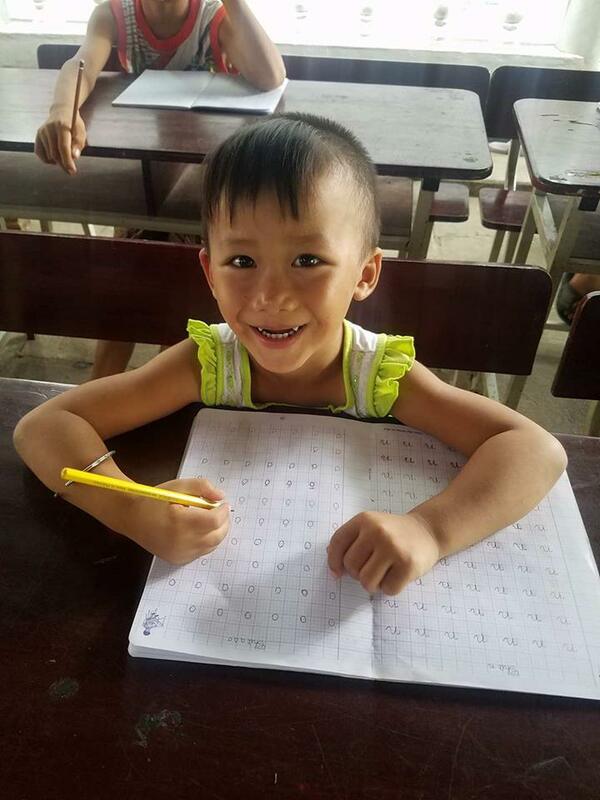 Lac Thien is a wonderful home to over 20 orphans, set in a peaceful village to the north of Nha Trang, in Cam Ranh district. 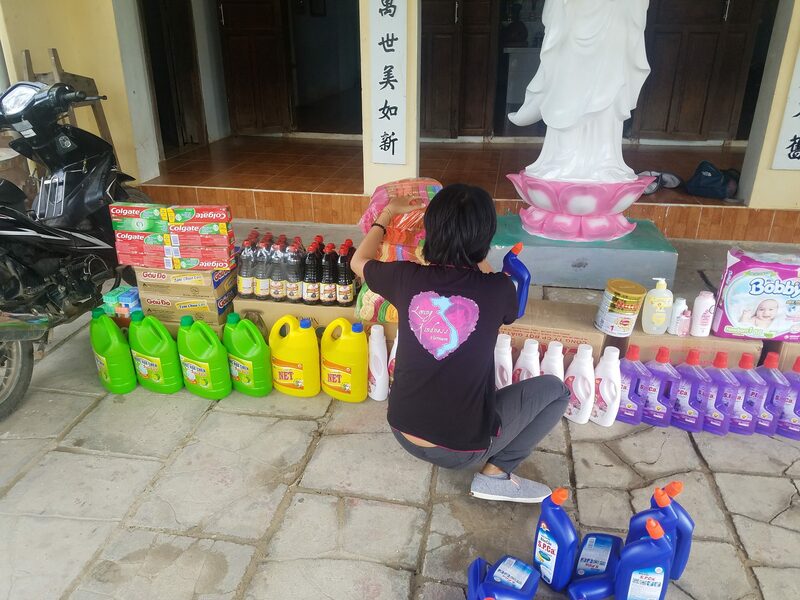 We contacted the nuns about their immediate needs, and our team organized a visit. 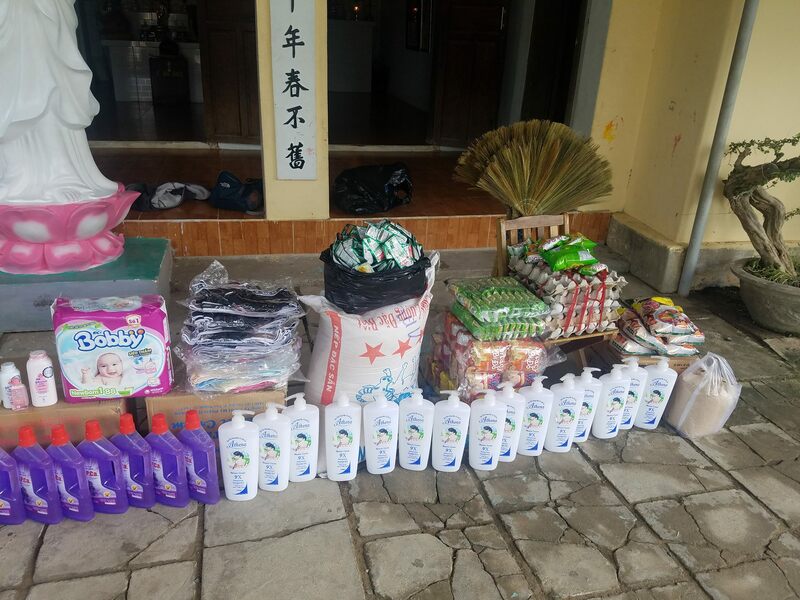 We brought bags of rice, bags of mung beans, eggs, boxes of instant noodles, soy sauce, seasonings, shampoo, toothpaste, soaps, towels, laundry supplies, cleaning products, clothes, and snacks & balloons. 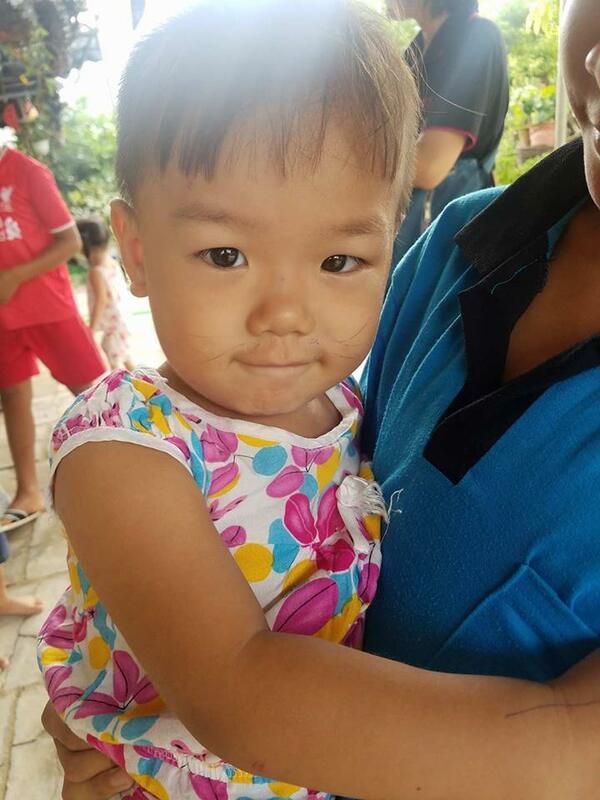 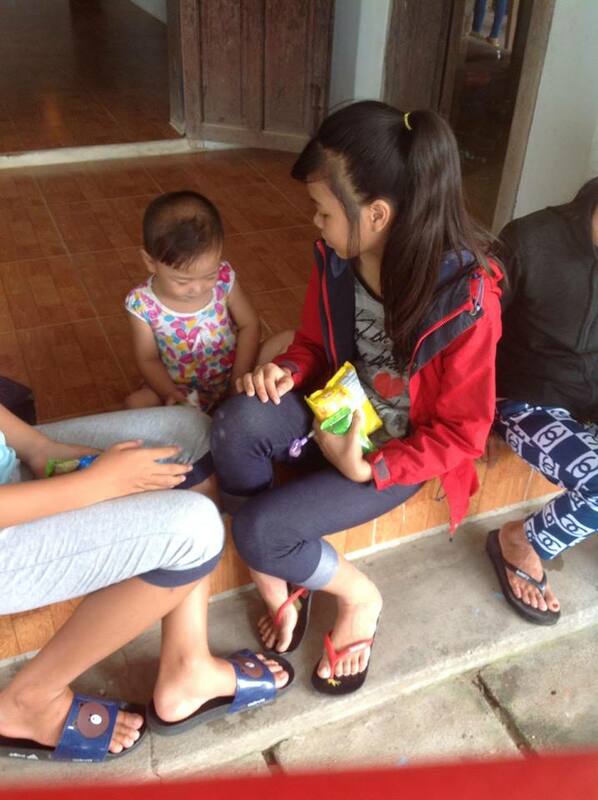 When our team arrived, they learned that the orphanage had a newly arrived baby. 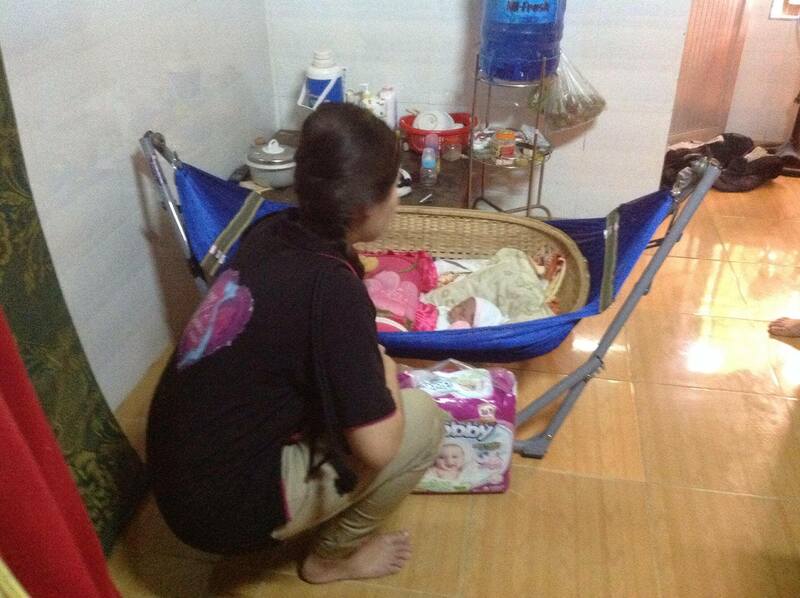 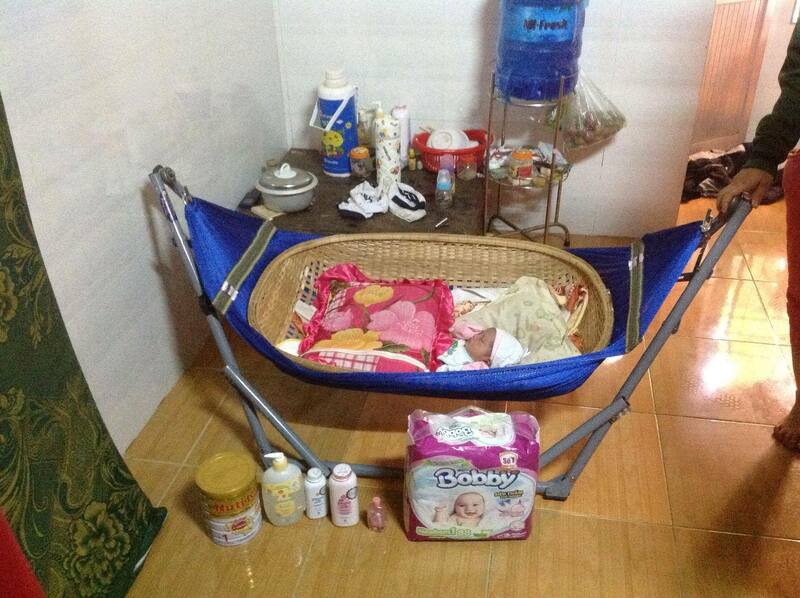 The baby had been left at the orphanage’s gates, and they believe she was just hours old. 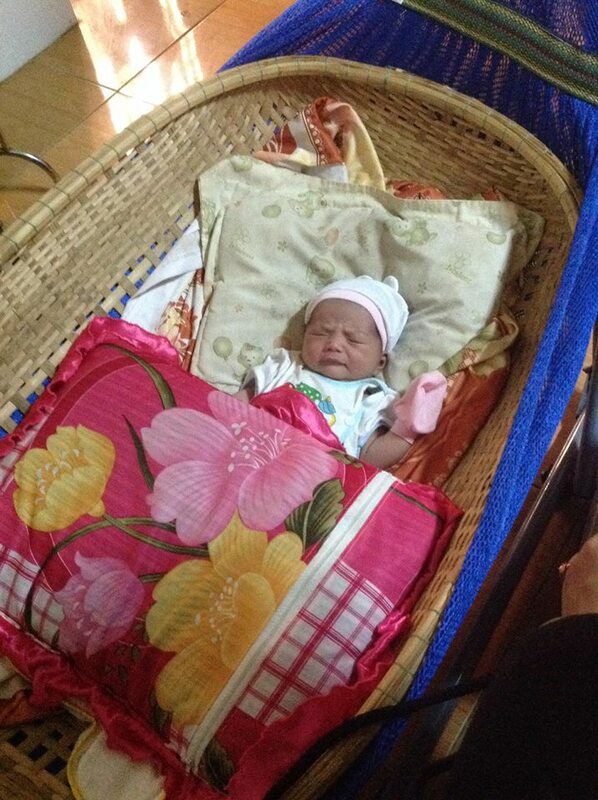 Part of the umbilical cord was still attached! 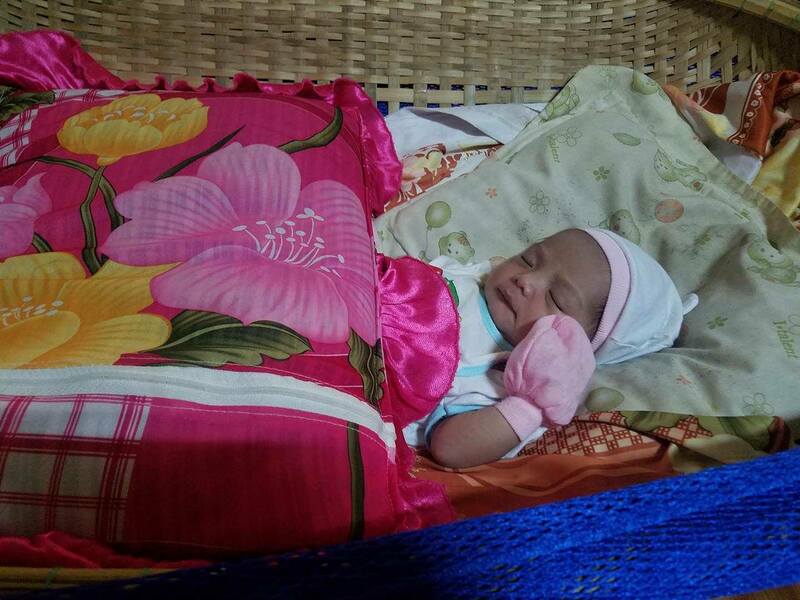 The nuns quickly brought the baby inside, had a doctor come over and ensure the baby was in good health, and welcomed the new orphan to her home. 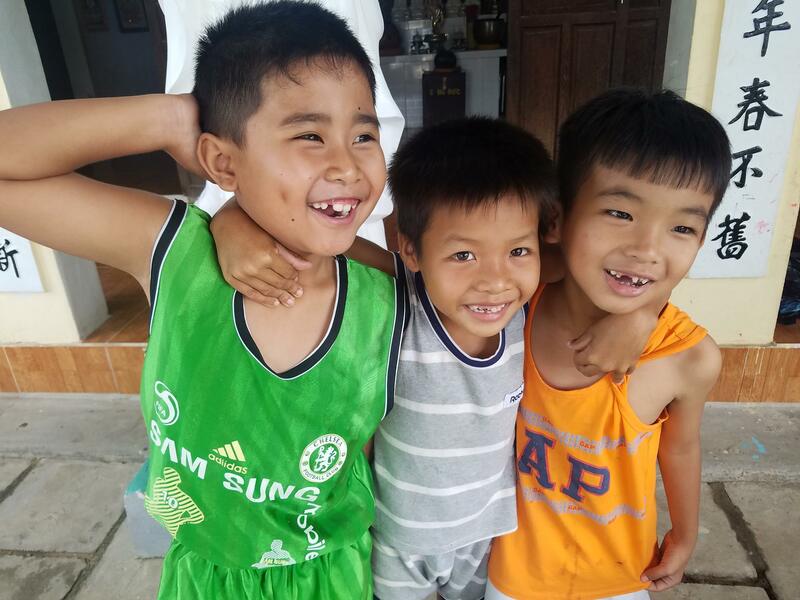 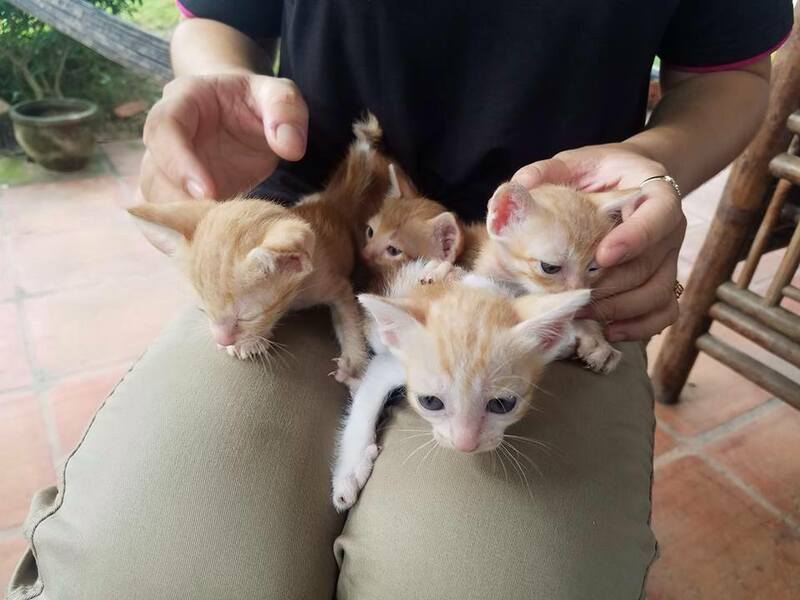 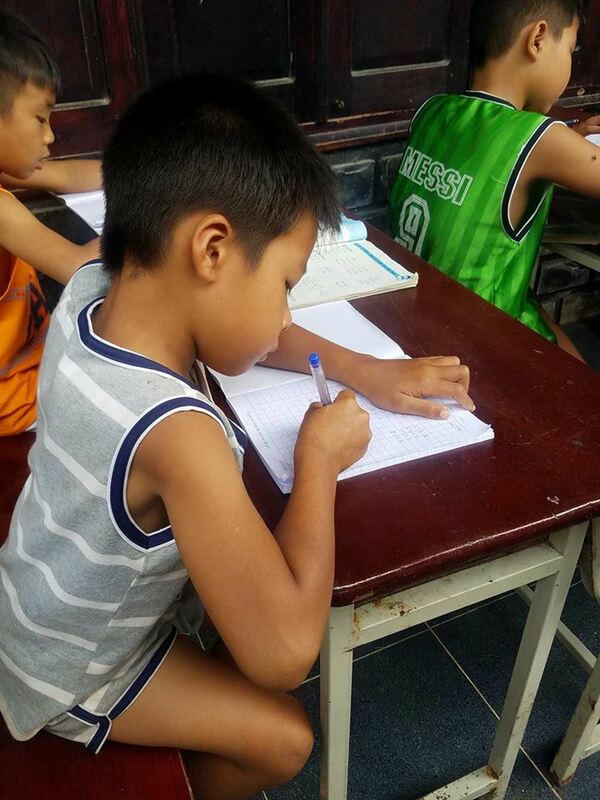 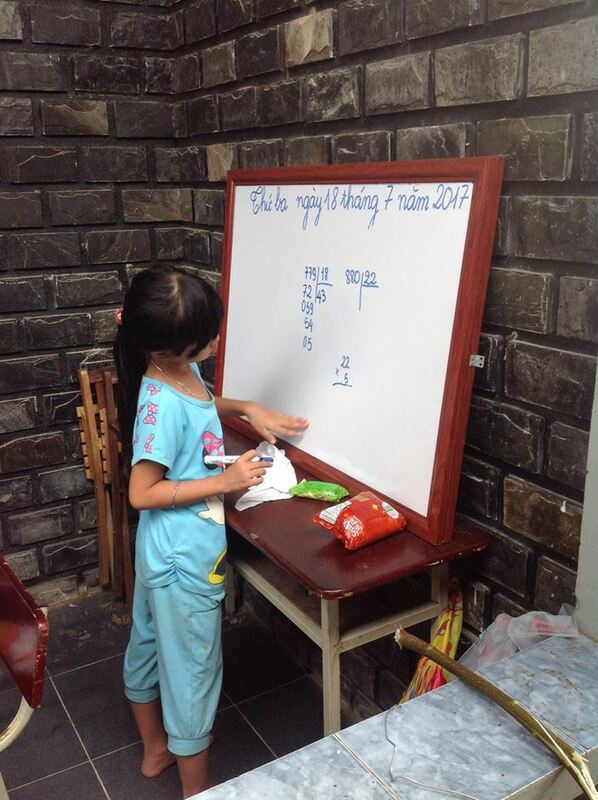 Our team spent some time at the orphanage, visiting the new baby, playing with a new litter of kittens, and watching the orphans doing homework and extra studies. 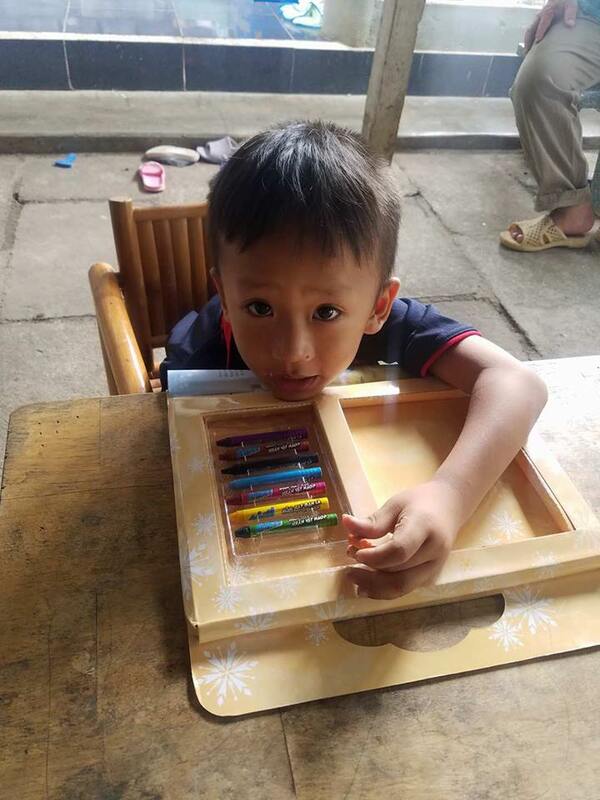 This visit was made possible through a kind donation by Juli and Kyle.